How do you optimize test effciency for different brands? How do you minimize the cost of the test set-up and accessories for multiple brands? How do you efficiently maintain the cards to the latest specifications? Physical test cards from FIME don’t need to be programmed or configured, they are ready-touse. 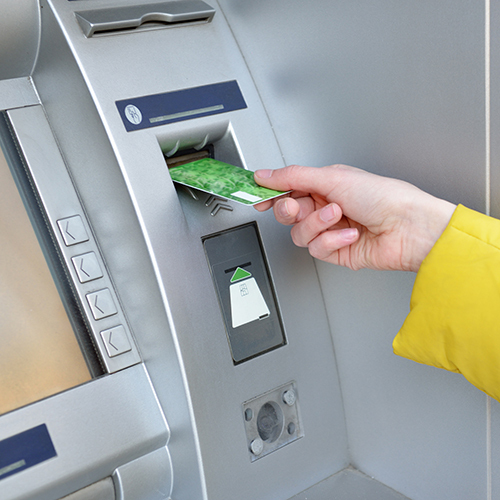 They can be used to certify any type of terminal, even those with complex card paths such as ATM and CAT. 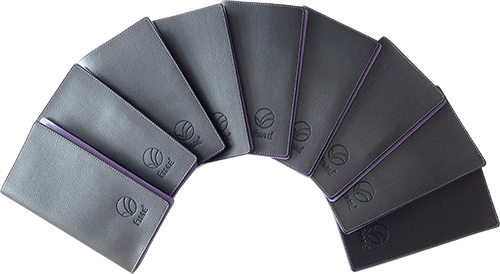 They are suitable for multi-user environments such as testing laboratories where testers share the cards. FIME Test Cards are unique, they only need the Card Log Viewer - supplied with every card deck - and a card reader to retrieve and view test logs. FIME’s well-regarded maintenance service ensures card decks are always up-to-date. FIME Test Cards can also be used with the Savvi Test Platform to benefit from the automated test-result analysis. Comprehensive maintenance services are available to make sure you remain compliant with the latest brand requirements and receive updates automatically. FIME Test Cards are organized into card decks according to brand use. To complete the validation, access to a payment brand test host is required. FIME recommends using FIME Test Cards with the Savvi Test Platform to simplify and speed-up the management of pre-certification and certification sessions. FIME also offers on-site services to assist you in your preparation and certification testings of your terminal and host systems. Ask about the Savvi Test Platform. Simplify the management and maintenance of your certification test cards. Test and approve any terminals: POS, mPOS, BBT, CAT and ATM. All cards for certification testing are qualified by payment brands. Easily retrieve and view card logs. Save the cost of a spy tool. Share cards among multiple testers. Use FIME Test Cards with SAVVI. Physical test cards are robust, easy to carry and use in the field. Test result storage on the card. Card Log Viewer software included. Standard EMV chip card form factor. Support for major payment brands. Specific test cards development on demand. Retrieve and view card-terminal transaction logs. Display test card information from card log. Export raw or interpreted format of card logs. Export card log to Savvi Test Platform. 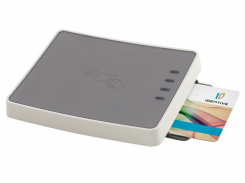 Contact and contactless card supports. M-TIP test cards for certification of M/Chip EMV Contact terminals (acceptance tests). 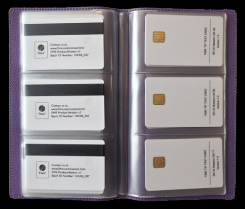 M-TIP test cards for certification of M/Chip EMV Contact terminals implementing US Maestro AID. NIV test cards for validation of M/Chip contact profiles over Mastercard network interface. NIV test cards for validation of M/Chip PIN Management profiles over the Mastercard network interface. M-TIP and NIV test cards for certification of PayPass Magstripe terminals and validation of PayPass Magstripe profiles over the Mastercard network interface. NIV test cards for validation of PayPass M/Chip profiles over the Mastercard network interface. M-TIP test cards for certification of PayPass M/Chip terminals. 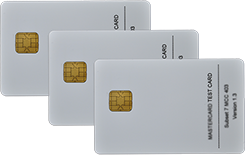 M-TIP test cards for certification of PayPass M/Chip terminals implementing US Maestro AID. 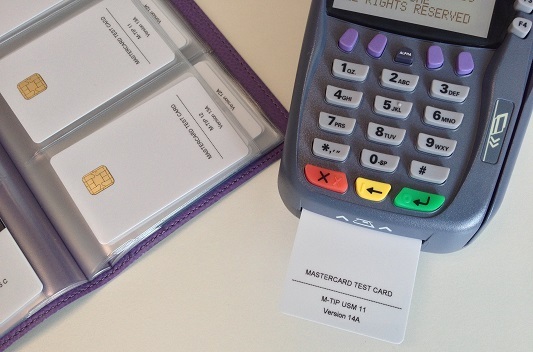 M-TIP test cards for certification of PayPass M/Chip terminals implementing Cirrus AID. Test cards for Visa acquirer device compliance testing (contact). Test cards for Visa acquirer device compliance testing (contactless). Set of supplementary test cards for Visa acquirer device compliance testing in the US region. American Express contact test cards for AEIPS Terminal E2E Certification. American Express contactless test cards for ExpressPay Terminal E2E Certification. 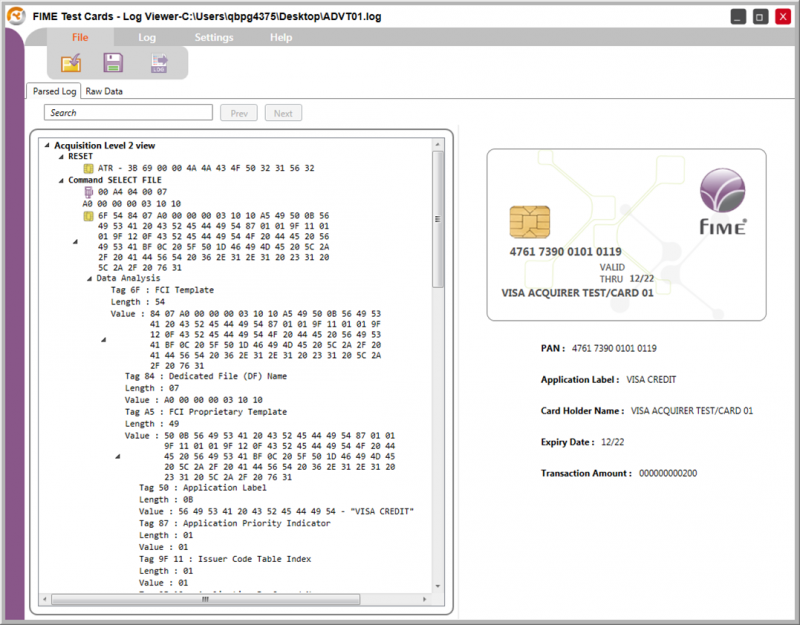 PC/SC reader to retrieve card-terminal transaction logs from FIME Test Cards. Set of Mastercard fleet test cards for US AFD merchants to test fleet card specificities applicable in this region.